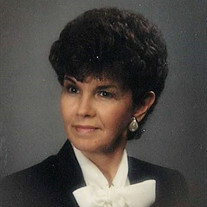 The family of Barbara Allen Rollings created this Life Tributes page to make it easy to share your memories. Send flowers to the Rollings' family. © 2019 Baumgartner Funeral Home & Greenlawn Memorial Park. All Rights Reserved - Made with love by funeralOne.